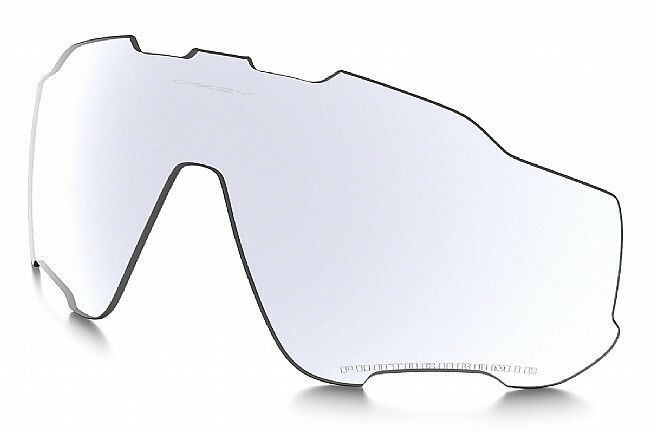 Replacement Plutonite® impact-resistant lenses for various Oakley eyewear frames. Featuring High Defintion Optics® and XYZ Optics® geometry to eliminate distortion and enhance sharpness and clarity. 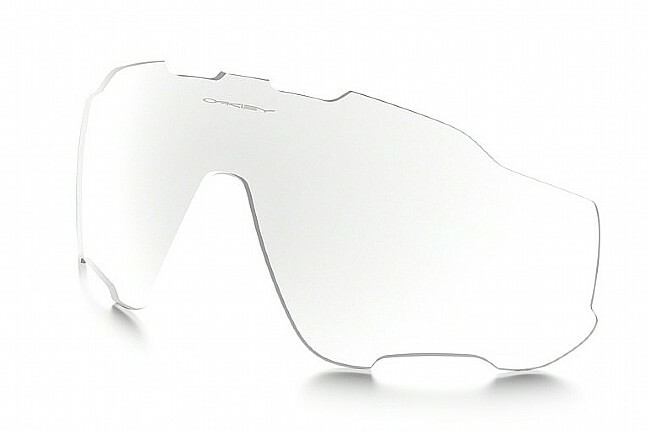 Bought these lenses for overcast days during CX season. Fit into frame with no issues. No fogging or other issues. Its great for the early grey mornings or low light evening when you are getting back from long rides. But, its dark enough for a really sunny days. But, its the best switchable frame I had so far.